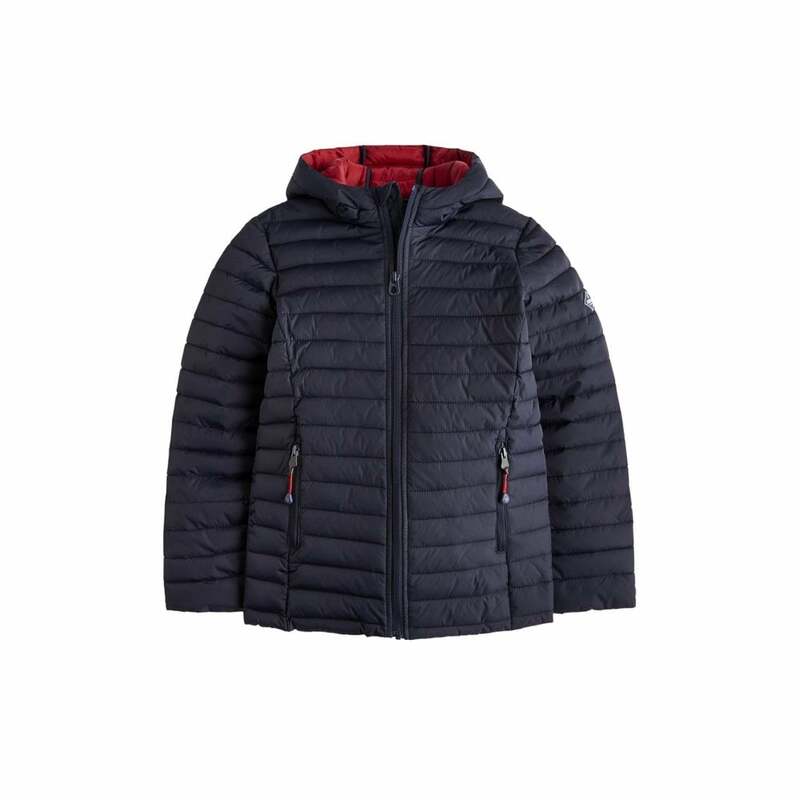 This packaway jacket is perfect to keep your little man warm when the weather gets colder. Coming with its own small bag that can be packed away in a school bag for those rainy days. Padded and hooded for warmth and comfort this really will be one of his favourites this season.